Ohio's alcohol laws can be confusing, especially if you are new to or are visiting the state. The Buckeye State's laws sit somewhere between the liberal laws found in Texas and Nevada and the restrictive laws found in some Southern states. 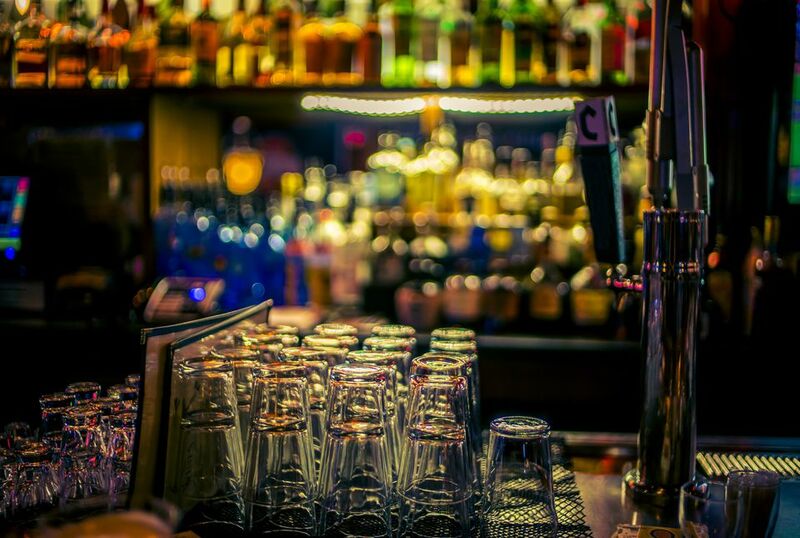 So if you're headed out to one of Cleveland's many sports bars or other nightclubs around the state, familiarize yourself with Ohio's alcohol laws. The main rule is that it is illegal in Ohio for persons under the age of 21 to purchase or publicly possess alcoholic beverages. Ohio defines alcoholic beverages as beer, wine, liquor, or hard cider. Liquor can be served by a licensed business Monday through Saturday from 5:30 a.m. to either 1 or 2:30 a.m. the next day (depending on the type of permit). On Sundays, beer can be purchased beginning at 5:30 a.m., however wine, low-proof alcohol, and spirits can't be bought until 10 or 11 a.m. Sales are open until midnight. Sales are dependent on permit type. Off-premises, licensed retailers may sell liquor from 5:30 a.m. to 1 a.m. Monday through Saturday and from 1 p.m to 1 a.m. on Sunday (with a Sunday permit). Bars stop serving alcohol at 2:30 a.m.
Beer and wine may be sold at grocery stores, drug stores, and other licensed retailers. Liquor is only available at an Ohio state-run liquor store (some are located in grocery stores). A person must be at least 18 years old to serve or sell alcoholic beverages in closed and sealed containers, at least 19 years old to sell alcoholic beverages in open containers (e.g., glasses) as a server, and at least 21 years old to be a bartender. It is illegal in Ohio to sell alcohol to an intoxicated person. A customer wanting to purchase alcohol must produce a valid identification card if asked by the establishment. It is illegal to use a fake identification card to purchase alcohol. An underage person who tries to buy liquor with a fake identification card could be subject to a fine and have driving privileges suspended. It is illegal to possess an open container of an alcoholic beverage in a public space. An individual who breaks this law can be prosecuted and punished by a fine of up to $500 and/or up to 90 days in jail. Local and municipal laws may be enacted to make alcohol laws and times more restrictive. If you would like to get an Ohio liquor license, you can find the requirements, types of liquor licenses, and application forms at the Ohio Department of Commerce/Division of Liquor Control website.